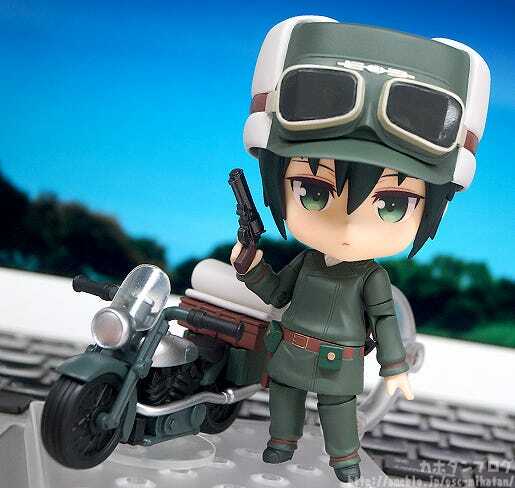 From the anime series “Kino’s Journey” comes a Nendoroid of Kino, the main character who travels the world with her talking motorcycle Hermes! 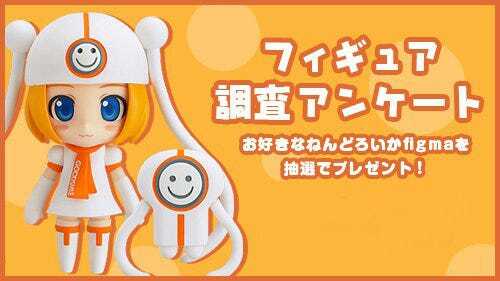 She comes with both a standard face plate as well as a smiling face plate, and her large helmet complete with goggles can also be attached and removed allowing for various different situations. 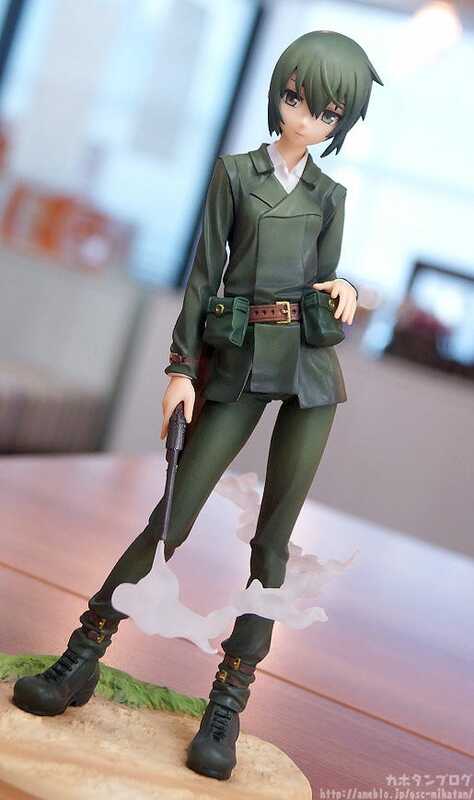 The “Woodsman” persuader pistol is also included on her hips as you can see above, and it can even be detached and held in her other hand for all sorts of posing opportunities! 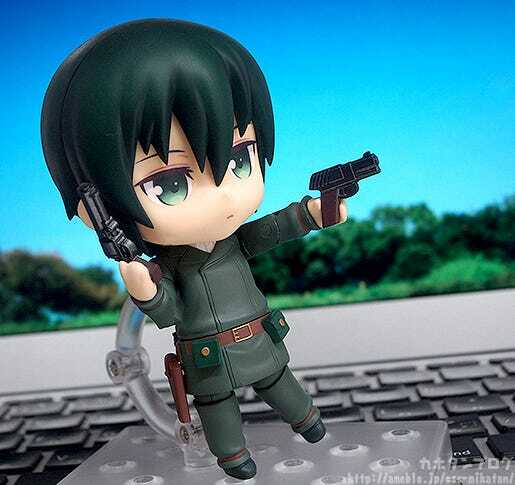 ▲ She can even be posed dual wielding the pistols! 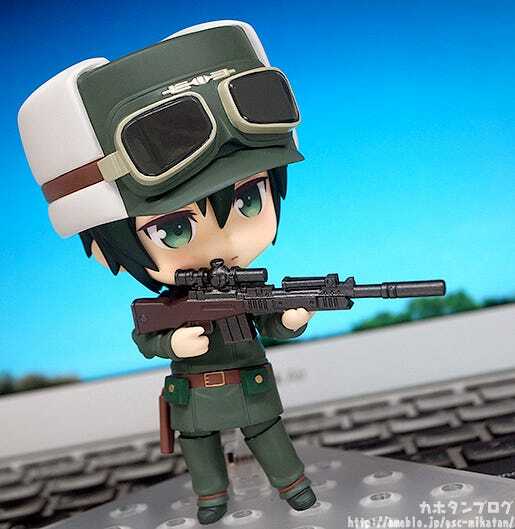 The arm parts are articulated at the elbows and upper arms allowing for much easier posing with the various guns. Along with her standard serious expression, she also comes with a smiling expression for much more gentle looking scenes! 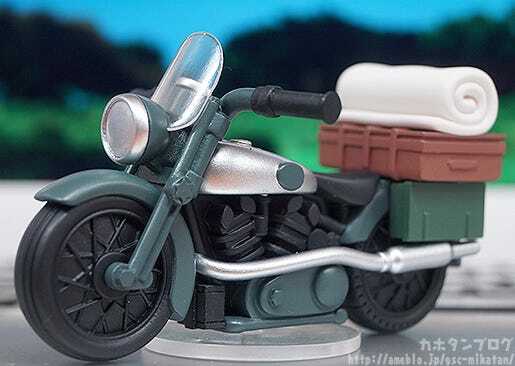 Kino even comes with special parts to be displayed riding Hermes! 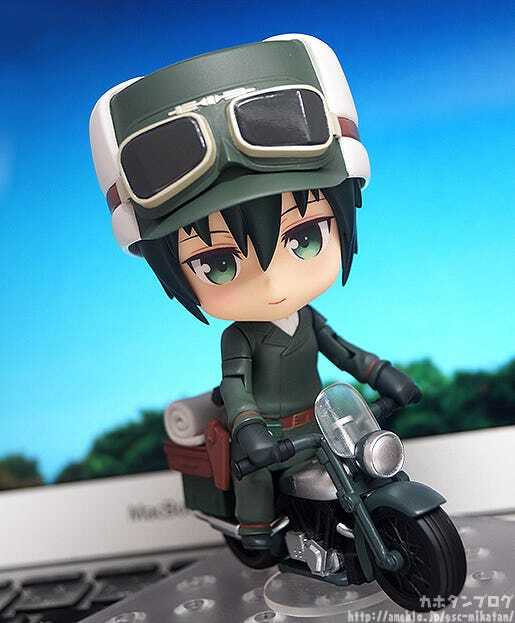 Enjoy the Kino’s Journey atmosphere in your Nendoroid collection! 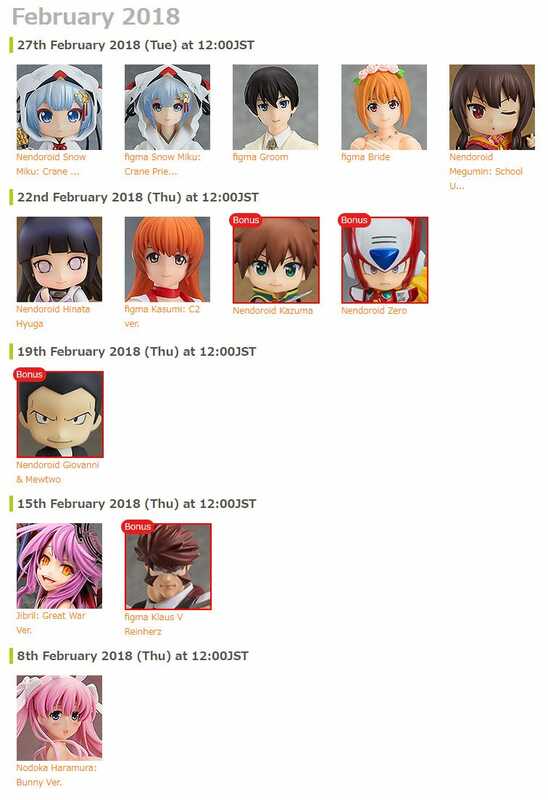 She’ll be up for preorder from the 8th February 2018! 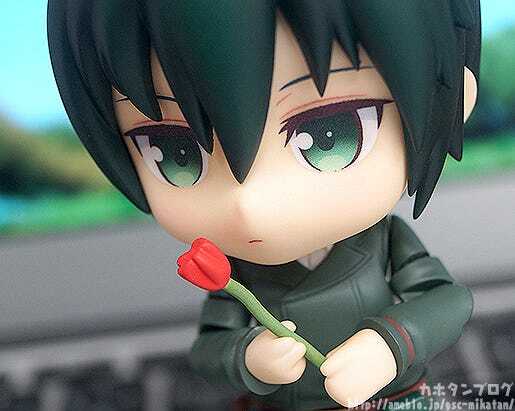 In addition, orders from the GOODSMILE ONLINE SHOP will also include a flower part as a bonus! 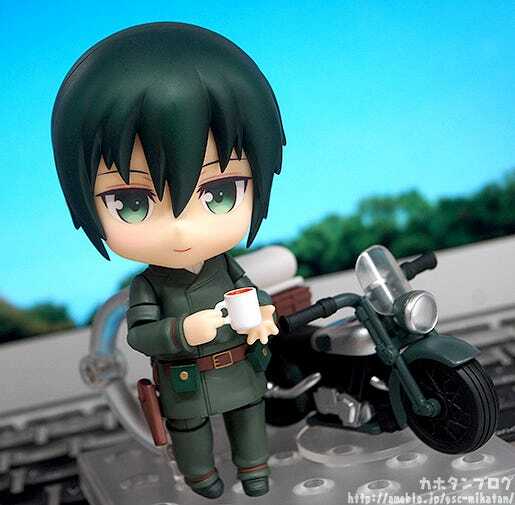 The 1/8th Scale Kino: Refined Ver.! 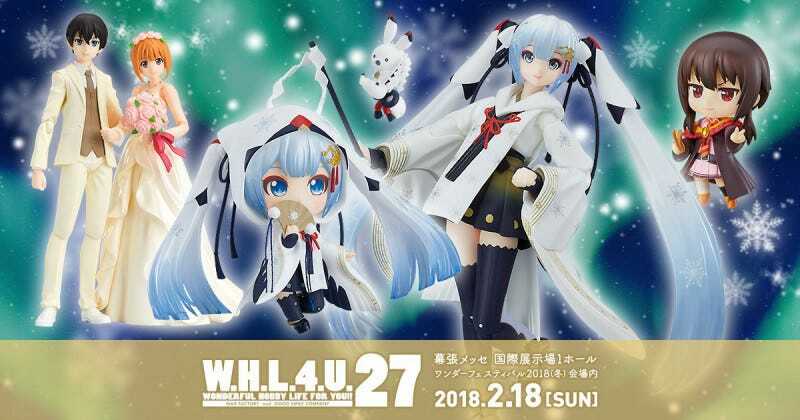 Orders for the scale figure are open until the 1st March 2018 at 12:00JST! Make sure you don’t miss out!! 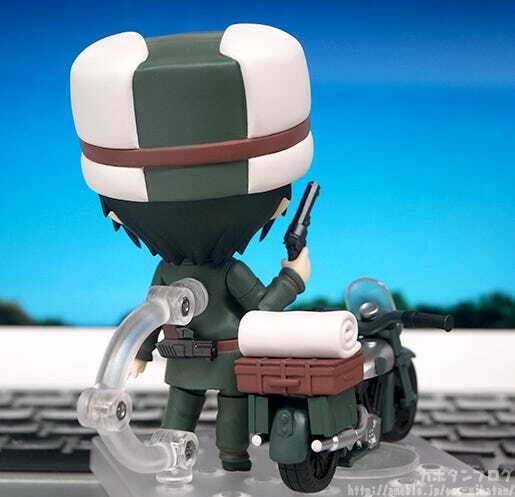 Be sure to take a look at the official site for more information about the event!